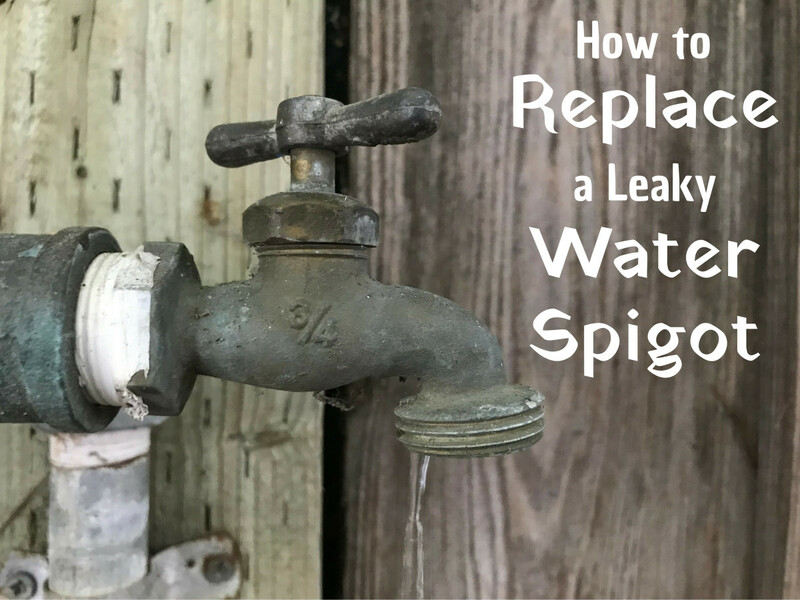 I struggled with dampness in my house for years before finding some good solutions. A low-cost hygrometer is the best way of measuring relative humidity (RH) levels in your home. Living in a damp house can be very depressing and unhealthy, but thankfully there are steps we can take to alleviate the problem. With a little bit of knowledge and the help of a low-cost hygrometer, we can soon start to get on top of the problem. There are two main causes of damp in the home. One is rising damp; the other is lack of adequate ventilation. Rising damp occurs when water at ground level outside of the property soaks into the structure of the building and rises up through the walls. Most modern buildings will be fitted with a damp proof course which is designed to prevent rising damp, but many older properties can either have no damp proof course or a damaged damp proof course, which can lead to rising damp. the presence of mould just above the skirting board. peeling wallpaper or peeling paint just above the skirting board. a tide-mark or watermark near the bottom part of the floor. If you suspect you have rising damp, it is important to get it checked out by a professional, as early treatment will usually be cheaper and delaying treatment can lead to further problems. If you have got a damp problem in your house and you are not sure what the source of the damp is, a moisture meter or moisture detector can be very useful. There are several accurate moisture meters available which you can buy online; you just need to make sure you get one which is calibrated to work on masonry. Using a moisture meter or moisture detector you can find out if some walls are damper than others and if the walls are damper nearer to the bottom of the wall than higher up. If this is the case, then it might signify the presence of rising damp. 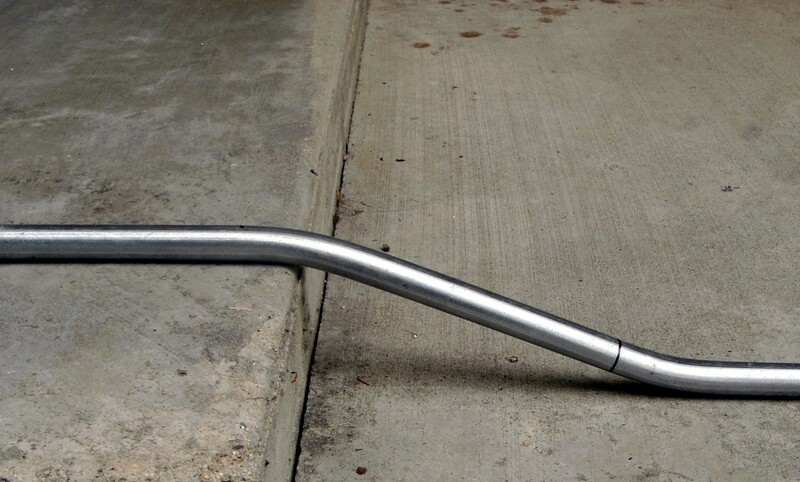 But it could also signify something else, such as a leaking pipe inside the wall, so it is important that you get the advice of a professional. If you use a moisture meter and find that the inside of the walls in the property are reasonably dry, then the cause of the damp is most likely poor ventilation. We can see from the list above that adding moisture to the air is quite natural and unavoidable. It only becomes a problem if there is inadequate ventilation in the building which leads to high relative humidity levels. Relative humidity is a measure in percentage terms of how much moisture the air is capable of holding. A relative humidity reading of 60% means that the moisture levels in the air are 60% of the maximum they could be. At 100% humidity, the air is no longer capable of holding any more moisture. At this point, the moisture in the air has to be released. Condensation is what happens when moist air comes into contact with a colder surface. The colder surface cools the air which increases the relative humidity (because warm air is capable of holding more moisture than cold air) which leads to moisture being dropped out of the air onto the cold surface. If the relative humidity reaches a certain point (usually about 80%) then condensation will occur. The presence of mould can not only be unsightly but can also be a health hazard, as mould spores released into the air can aggravate chest and breathing problems. 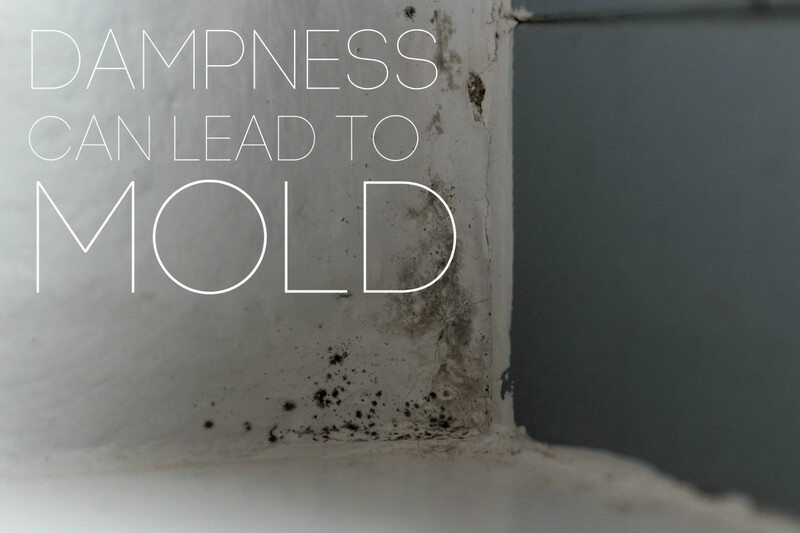 Mould can start to grow at a relative humidity of about 62%. Mould is usually found in the corners of rooms where there is less air circulation, so it is a good idea to pull items of furniture away from the walls occasionally to check behind them for the presence of mould. If you do find mould you can treat it with a spray-on mould and mildew remover but it will also be necessary to take steps to improve the ventilation in the room or take other measures to lower the relative humidity in the room. Mould can also form around window frames and skirting boards as the wall surfaces in these places are often colder which means they tend to draw moisture out of the air more readily. The most reliable way to tell how high the relative humidity is in your house is to use a hygrometer. 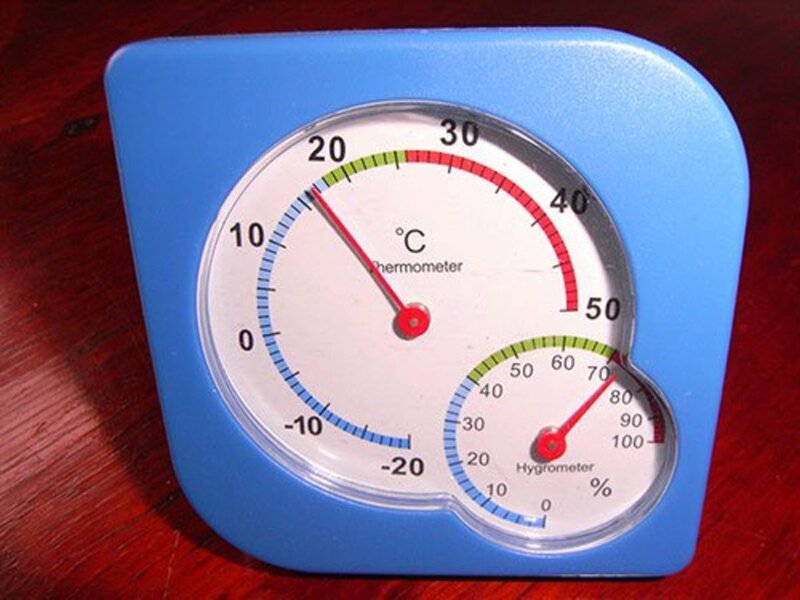 A hygrometer is a very simple device which gives a percentage reading for how much moisture is in the air. You can get analogue hygrometers and digital ones; there are many types available and they are relatively cheap to buy, so it is well worth having one. It can also be a good idea to have several hygrometers so you can keep them in different rooms to see which rooms need the most ventilation. If the hygrometer reading in the room is frequently above 70%, that is an indication that there is too much moisture in the air. Another tell-tale sign of damp air is when you leave the cooking or table salt out overnight and find in the morning that there are drops of water around it. Salt absorbs moisture, so if you leave salt out in a damp room, the salt pot will get wet and the salt itself will become moist. Although you can use low-cost moisture traps to reduce the relative humidity in your home, and you can make your own traps from a bowl and some salt, having lived in a damp house I can honestly say that buying a good quality dehumidifier is going to be the best option. Low-cost moisture traps and DIY traps are fine for small rooms, caravans, offices etc but they won’t be adequate to control the moisture in the whole house. When we lived in a house that had high humidity, the damp was present because we lived in a wet climate, the house had thick stone walls with no damp proof course and there was very little in the way of ventilation. To be honest, even with good ventilation, if you live in an area of high rainfall, you’ll most likely still have damp problems unless your house is modern or has been modernised to effectively wick the moisture out of the rooms and through the walls of the building. 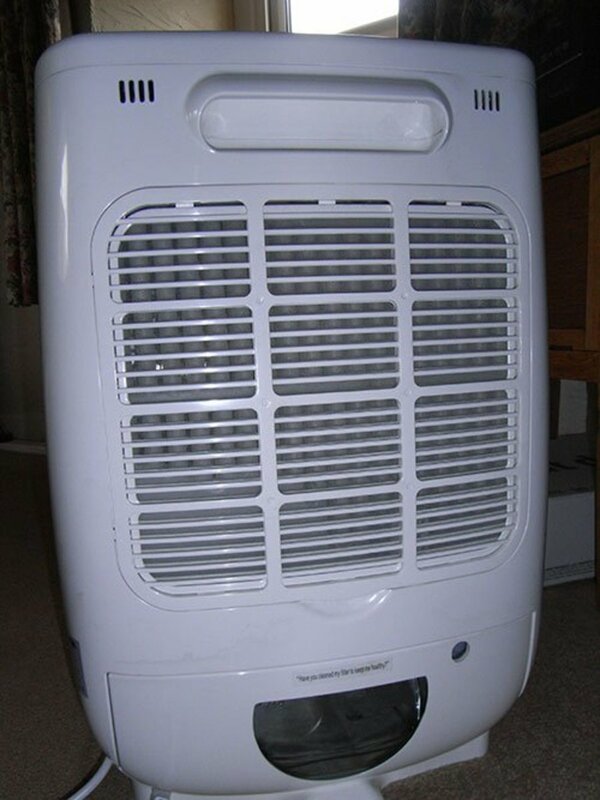 There are four types of dehumidifier but we opted for a desiccant humidifier which draws the moisture out of the air and also pumps out dry warm air into the room. 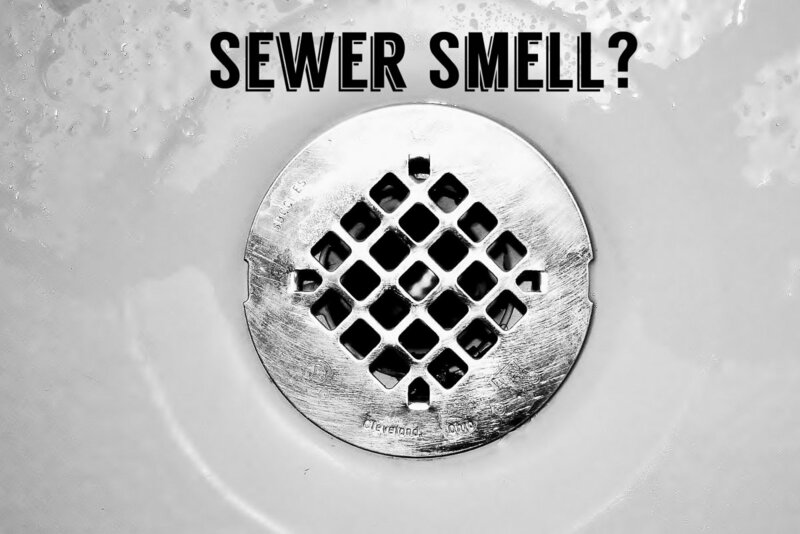 The moisture is collected in a reservoir which needs to be emptied every day (the water collected in the reservoir is clean enough to be used for watering plants, flushing toilets and a number of other uses, so it doesn’t have to be poured down the drain). A desiccant dehumidifier not only removes moisture from the air, it also acts as a heater and helps to keep heating costs down. 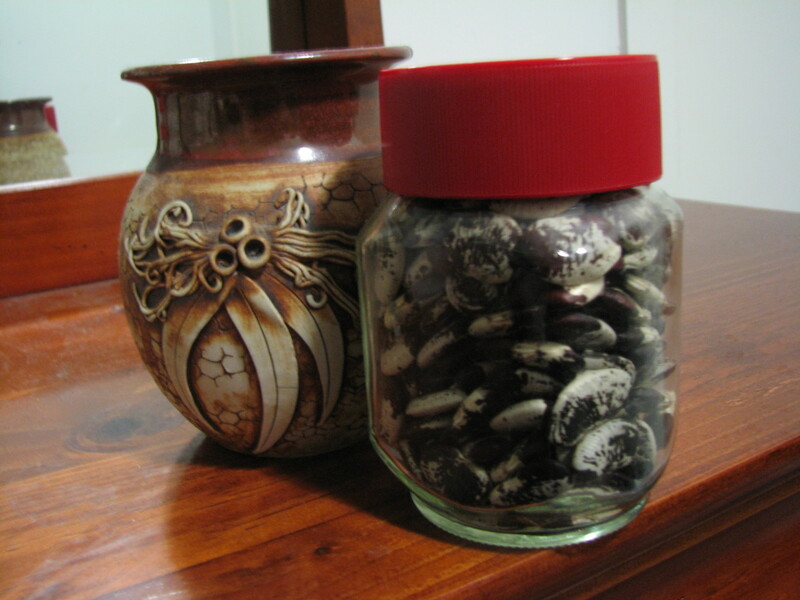 The desiccant dehumidifier we used had a number of benefits. Lowering the relative humidity in the air makes it easier to heat the house, so having the dehumidifier on for a while each day meant we were able to lower our heating bills. Also, as a desiccant dehumidifier also acts as a heater, we were able to go for longer periods without turning the heating on at all. if relative humidity levels are high, buy a desiccant dehumidifier, which will help to lower the relative humidity, decrease the chance of mould growing, reduce condensation, make it easier to heat the room and serve as an extra heater. I hope these tips will prove to be useful if you have found yourself living in a damp house. Good luck! Have you ever lived in a damp house? What did you do to help alleviate the problem? I have no electricity. Now my couch is damp. The pillows are soaked with white mold, and my waterbed is sweating. It has been very rainy, humid and foggy lately. What do I do? It sounds like getting the electricity on is the key, if that's possible, because then you can get a dehumidifier which will help to dry out your furniture.